Connect with Source deeply and know you are never alone. 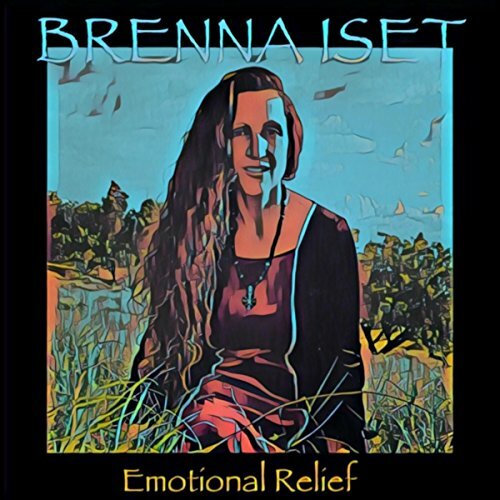 Meditate for 9 minutes with Brenna to heal your heart and uplift your mood. I have enjoyed working with thousands of clients over the years. I have witnessed the most beautiful heart and psychic openings. 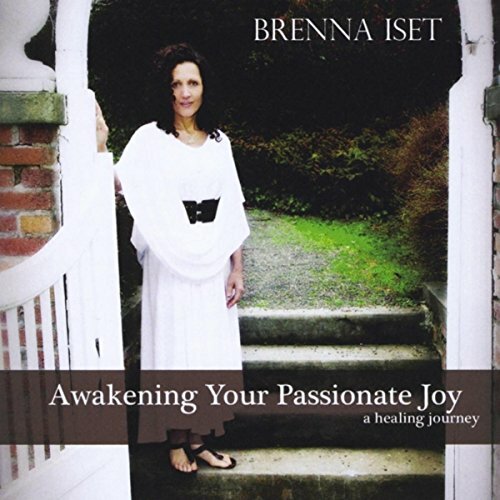 Brenna is a master intuitive and life coach assisting the seeker to reach their highest potential. Her expertise is to guide ones to discover and connect with their own inner eye and navigation system. She will assist with the clearing and healing of anything that stands in the way of happiness, peace, health, love and abundant resources. 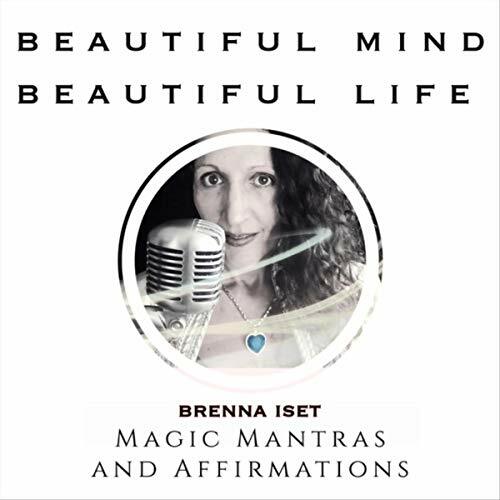 Magic mantras and affirmations will inspire and uplift your whole being. Reprogram-reset for successful living. My new magical guided journey is released! 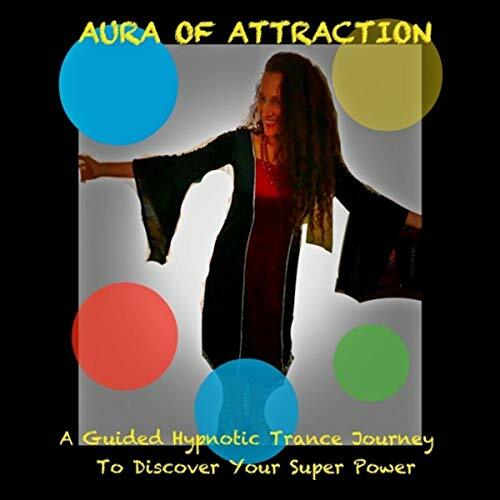 Get high and relax deep…into a hypnotic trance…change your life. 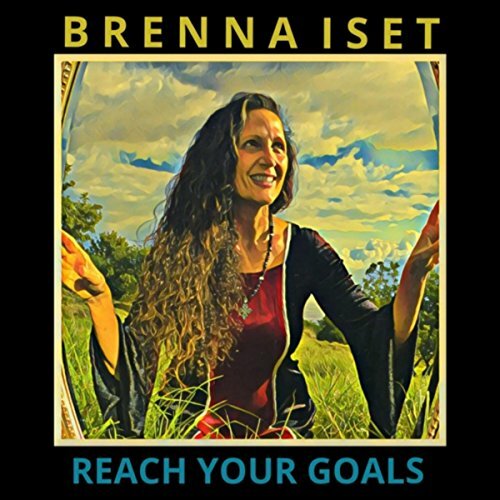 Brenna will guide you on a visualization journey, lifting your emotional vibration with color, sound and subconscious repatterning and upgrading. You will experience an emotional release, relief and a reset. Are you ready to turn your dreams into reality? This is a journey to create new positive change in our lives. 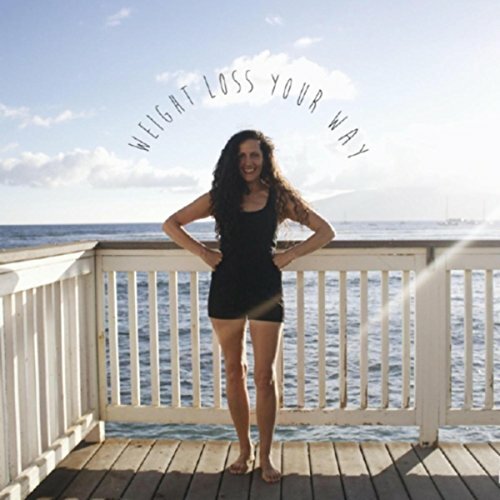 Reprogram and repattern your subconscious mind for weight loss, and easy lifetime body maintenance. 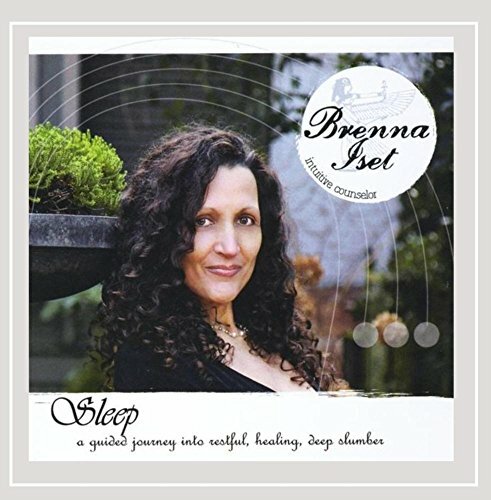 Brenna will guide you into a place of deep healing sleep. Your mind will learn to let go of the concerns in your life and trust that your subconscious personal manager will be in charge while you sleep. Journey into those deep places within your being to heal the blocks to your passion and joy. We will be manifesting with mental wizardry. 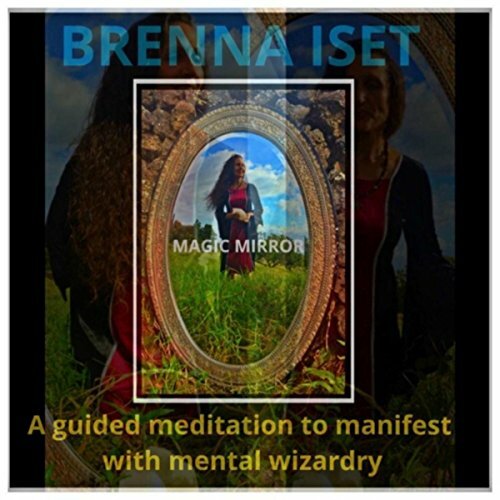 Brenna will guide you on this journey to access your creative matrix and awaken your Master Mind.